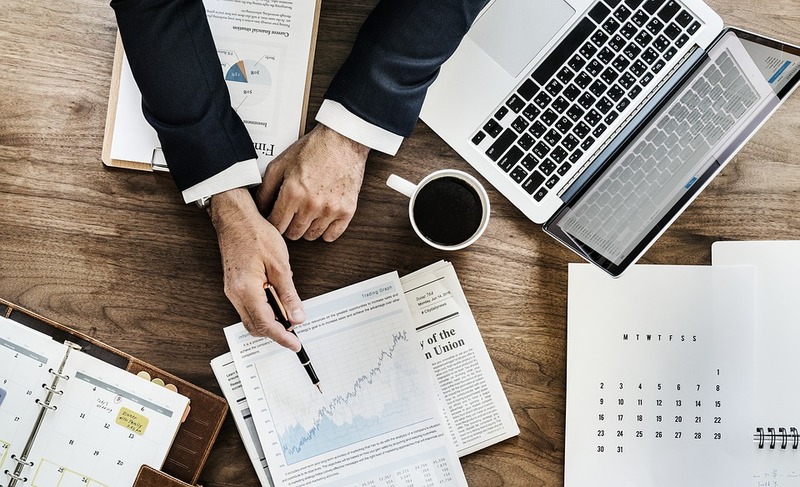 Brisbane based IT company Technology One Limited have publicly recently released their Annual Report for the YE 30 Sep 2018 and have attributed a tax saving of $3.98 Million to their R&D Tax Incentive Claim. This can be inferred as R&D Expenditure of approximately $47 Million during FY18 and per the annual report, has been driven by the company’s continued investments in their Enterprise Software, AI and Machine Learning projects. 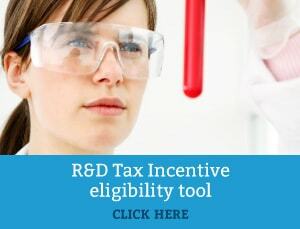 Experimental software development activity remains eligible under the R&D Tax Incentive, though companies should ensure claims are in line with the latest AusIndustry guidance, including the publication titled ‘Specific Issues Guidance: Getting software development R&D Tax Incentive claims right’.